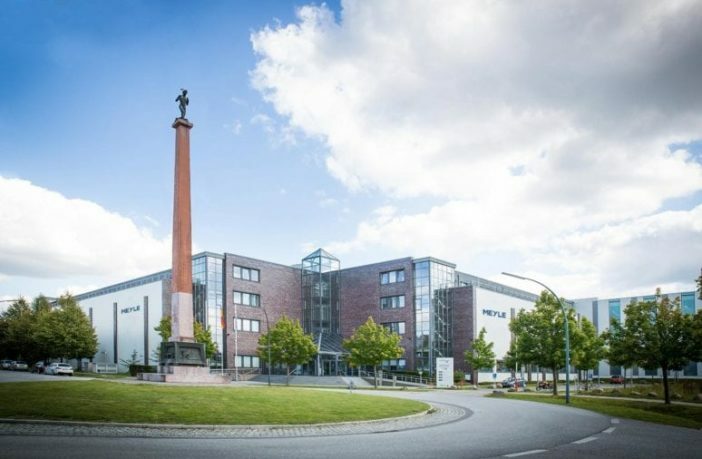 Hamburg-based MEYLE offers a range of about 24,000 different parts. The company’s network employs about 1,000 people; about 500 are in Hamburg. Production takes place in its own production plants Turkey and in facilities of selected partners internationally. 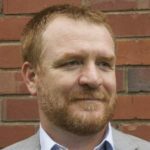 Holding company Wolf Gaertner Autoparts AG wholly owns MEYLE AG and emovum, a company that explores emerging electromobility technology. 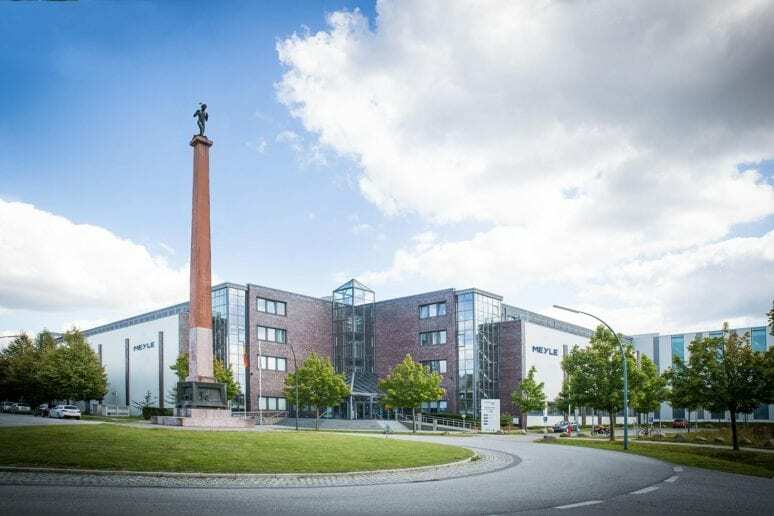 German parts manufacturer MEYLE has been growing quickly. 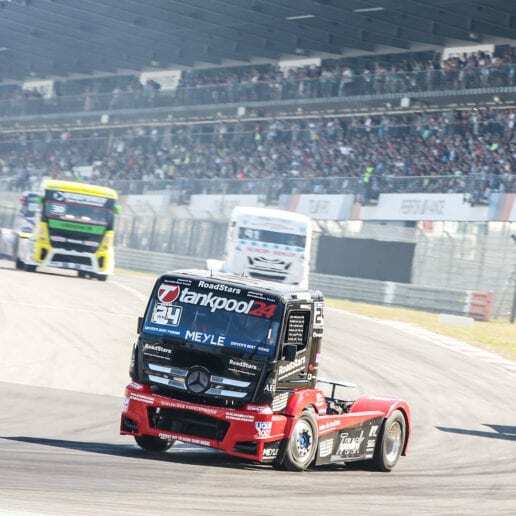 The company has invested 40 million Euros since 2012 in expanding its headquarters and logistics center in Hamburg. It now has storage capacity of 29,000 square meters, or 56,000 pallet slots. The company’s products are sold worldwide, with the most success in Europe, including Eastern Europe and Russia, and a growing presence in the United States. 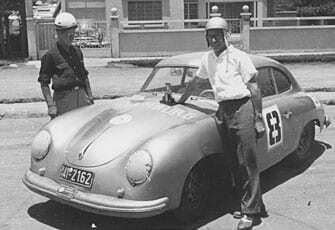 The story of Meyle starts in the 1950s with Wulf Gaertner, a German living and racing cars in South America. Wulf struggled to find the high-quality parts he needed for his cars. That gave him an idea for a business. He started exporting parts from Germany, sending car parts to countries around the world. In 1995, the company started down a new path. That year it acquired the MEYLE brand. Shortly after, it began to make its own parts. With the growth of MEYLE, Wulf’s company has fully changed from an exporter of other company’s parts to a dynamic and growing manufacturer. 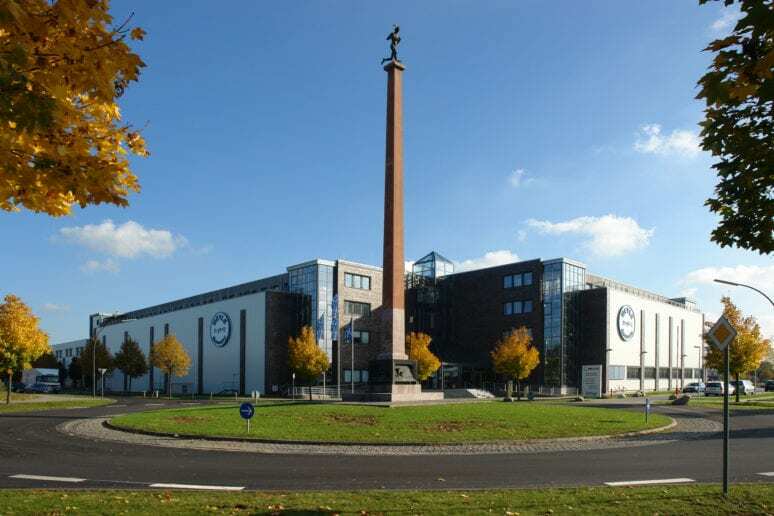 But the company, now led by Wulf’s nephew Dr. Karl J. Gaertner, along with Marita Schwartze and André Sobottka, still has a lot of Wulf’s original spirit, according to Eva Schilling, MEYLE’s corporate communications manager. When The BRAKE Report spoke with Schilling, she had just returned from a race in Spain. Sponsoring racers is one way the company keeps in touch with its roots. 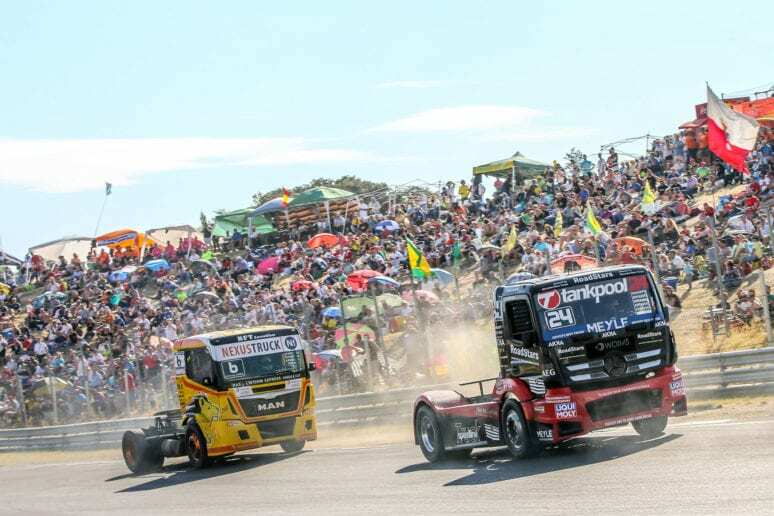 MEYLE is active in the FIA European Truck Racing Championship, sponsoring the tankpool24 team. 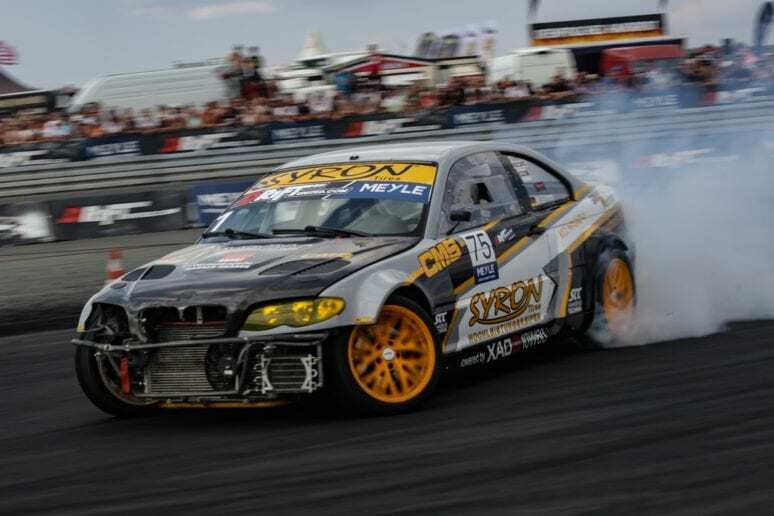 It also is a lead sponsor of the European drift racing series DRIFT UNITED. Schilling stresses that MEYLE’s involvement is more than just a simple promotional deal. The company shares its “competence and know-how.” In exchange, it is able to use the knowledge gained from putting its parts to the test in extreme conditions. 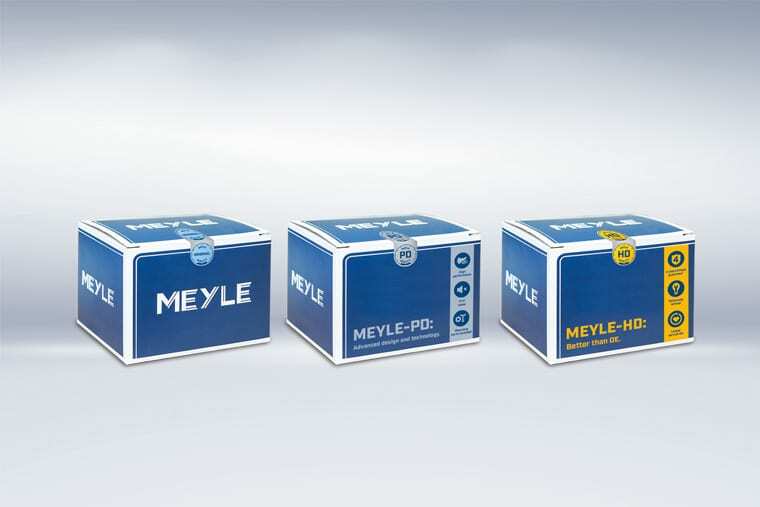 MEYLE’s 24,000 parts are divided into three product lines. 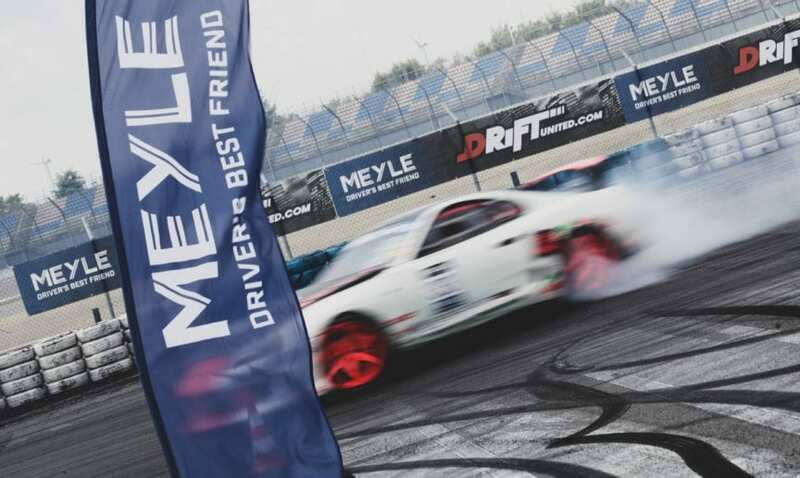 The MEYLE-HD line consists of high-performance parts for the aftermarket. The company boasts that they are technically superior to OE parts and are easy to install as well, with all necessary parts included in the package. MEYLE-HD parts come with a four-year guarantee. The MEYLE-ORIGINAL line consists of spare parts for cars, vans, and trucks. 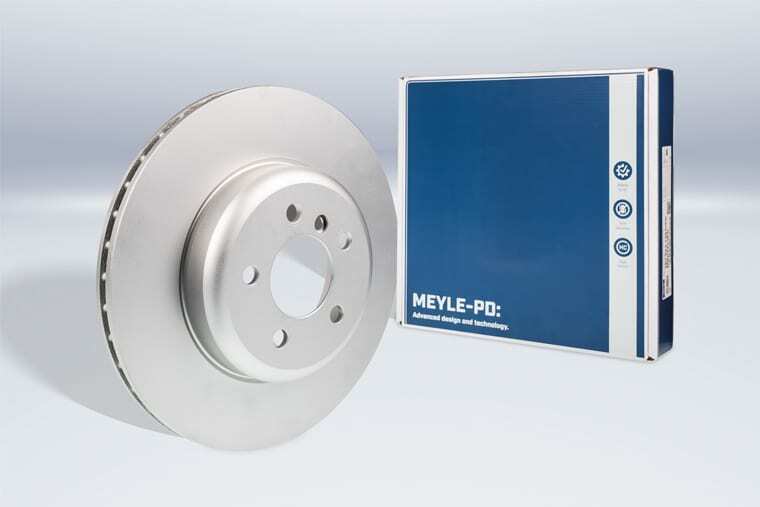 From a brake perspective, the MEYLE-PD line is the center of the action. This line consists of about two thousand brake parts. The company boasts that its discs are high carbon, require no degreasing, and are packed with the locating screw 99% of the time. (These discs are available in the U.S., with an expanding product line.) MEYLE brake pads are completely copper free, include individually designed shims, and the package also includes all mounting parts.